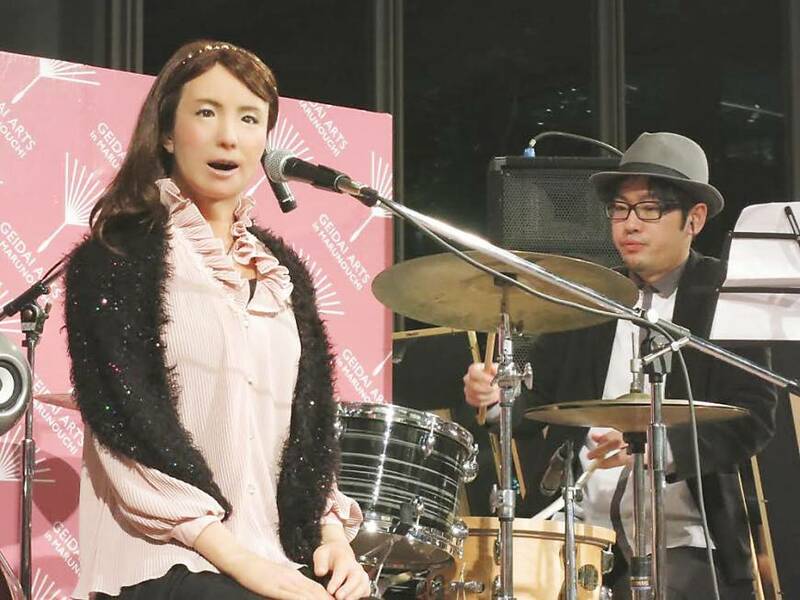 A humanoid robot vocalist was the centerpiece of an ensemble serenading onlookers at the Marunouchi Building near Tokyo Station on Wednesday. 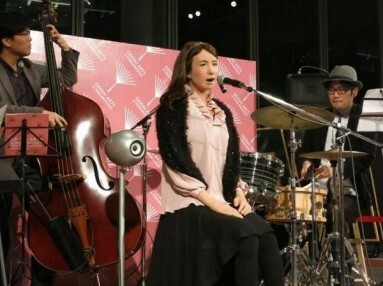 Viewed from a distance, the band looked like a regular quartet. Up close, the alluring female singer proved to be an emotionless machine, moving its head, mouth and eyes to a recorded voice track. Jazz robots. Much more profitable. 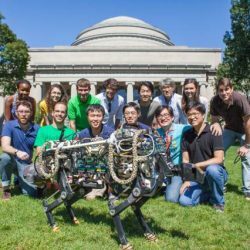 Some robots are already lending a mechanical hand. As part of an E.U.-funded research project, senior citizens in Italy, Spain, and Sweden have had their homes equipped with sensors to track their activity and health. 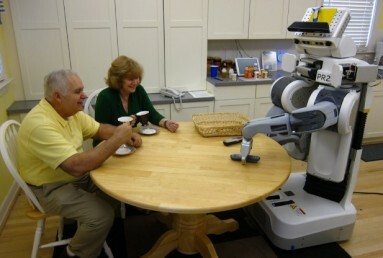 Mobile telepresence robots—a wheeled videoconferencing system that can be piloted remotely—let relatives and doctors check in with them. 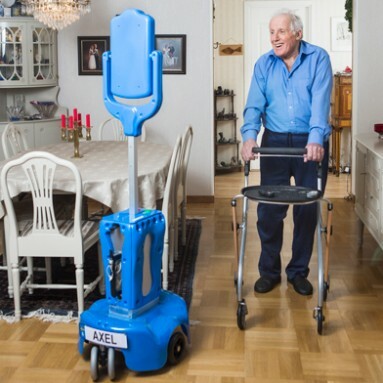 Some nursing homes in Japan, Europe, and the U.S. give lonely residents a robotic seal called Paro as a companion. It responds to petting by cooing and purring and will cry if dropped or ignored. 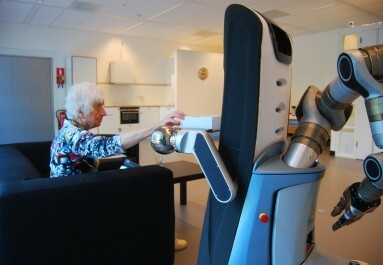 As such machines become more sophisticated, robot helpers could assist people with everyday household chores and with dressing and bathing. 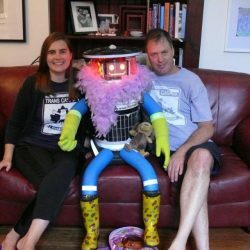 Eventually robots may interact far more intelligently as entertainment or company.